The floor of a home takes a lot of abuse. Constant foot traffic, heavy furniture and rough play all take their toll. It can feel like there is nothing to do, but no matter how old your home or your floor, you do have options. Here is a look at some of these flooring remodeling concepts. Whether you just moved into a home with an unfinished basement you would like to use or have an existing man cave that needs a facelift, it’s never too early or too late to renovate or remodel your basement. Basement remodeling options range from rustic to posh and add a lot to your home. Here is a look at three benefits. Whether you’re remodeling a newly bought home or getting ready to make changes to a space you’ve lived in for years, bathroom remodeling can transform your least favorite room into an oasis that you’ll love. Simply follow the techniques below to create a glamorous space. 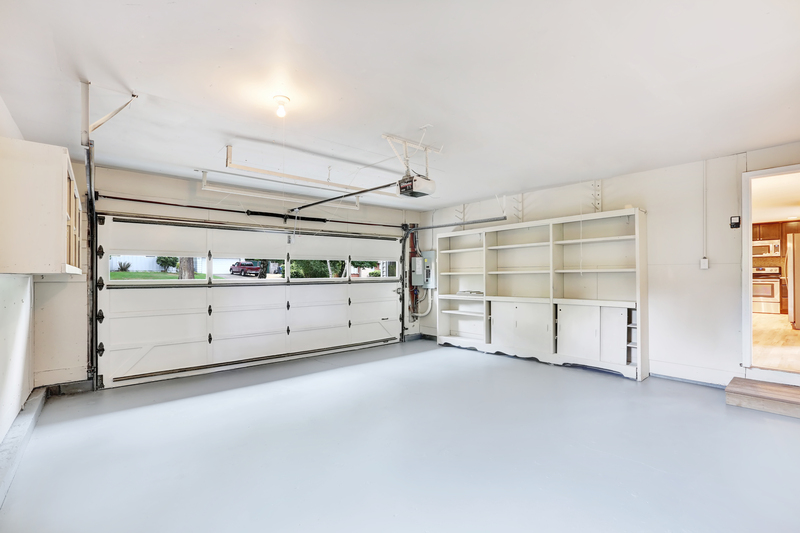 If you’re looking for more living space, it may be as simple as cleaning out the garage. 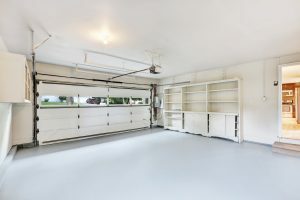 Garage remodeling can create the space you need for a variety of uses. With the help of a professional, you can even add heat, electric and phone. Take a look at these ideas for using the extra room. If your attic conjures up thoughts of spiders and cobwebs, it may be time to consider attic remodeling to bring new life back into the uppermost level of your home. Remodeling the attic can be the perfect way to add both monetary value and personal enjoyment out of your home. Whether you choose high vaulted ceilings or an additional room altogether, you will certainly be making the most of this usually forgotten space. Over time, kitchens have transformed from being the place where families gathered for meals to the location where a majority of entertaining takes place. The kitchen is no longer where the chef prepares a meal, but where the entire family gathers during weekends and holidays to make memories together. If your kitchen could use a good makeover, it may be time to consider kitchen remodeling to help you create the kitchen of your dreams so you can continue to enjoy the company of your loved ones in it for years to come. If you’ve been yearning to take on home renovations but have been hesitant because of finances, you may be in luck. Projects that once seemed out of reach may be possible with the help of financing. Tapping into the power of financing can help you make home additions possible sooner than you thought. One benefit of financing a home remodeling project is convenience. Instead of waiting to save incrementally for your remodeling project, you can have the funds available almost immediately. This will save you both time and frustration, as you will be able to have your project completed all at once instead of paying for different portions of the project piece by piece. Renovating your basement is unique in that it generally covers a large space. It can add another full living area to your home, and at the point of the remodel, it can be customized to exactly what your family wants. There are so many options for a large open space such as a basement. It can be a play area for young kids, a game room for an active family, a place to watch the big game, or even a workout room! Looking for a few fixer upper inspiration to inspire your fall renovation? Try one of these three easy home fall renovations to quickly spruce up your home for the holiday season.